Banjos, Bartók And La Belle Époque: New Classical Albums : Deceptive Cadence From a new concerto by Béla Fleck to established concertos by Béla Bartok, NPR Music's Tom Huizenga and host Jacki Lyden spin a wide variety of new classical recordings. 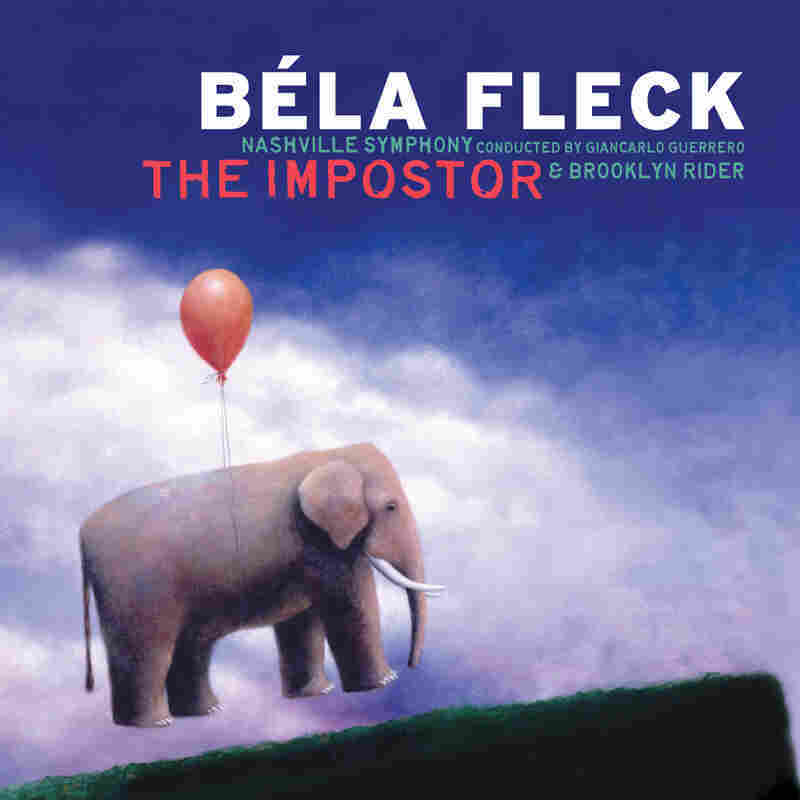 Meet Béla Fleck, the classical composer. He has written himself a concerto for banjo and orchestra called The Impostor. People ask why I thrive on classical music, and I tell them it's all about discovery. The possibilities for finding incredible music, both old and new, are endless as the oceans. And on this visit to All Things Considered, host Jacki Lyden and I explore new music from the young Caleb Burhans that echoes an older liturgical style and a new concerto for banjo by Béla Fleck, plus a pair of concertos written 30 years apart by a Fleck namesake, Béla Bartók. And we'll slip into the elegant world of the fin-de-siècle Parisian salons via the perfumed music of Reynaldo Hahn. 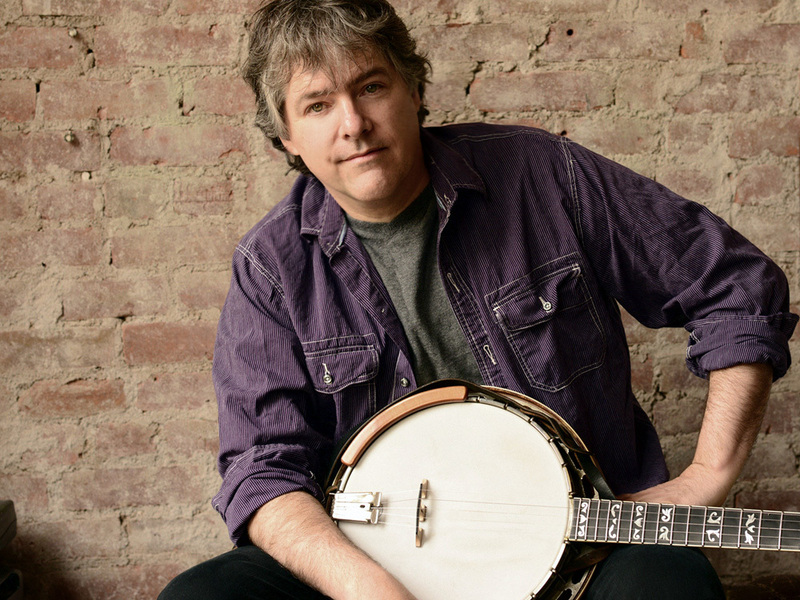 Banjo wizard Béla Fleck has crafted a fascinating career from infiltration. He's embedded his instrument in musical zones from jazz to classical to West African music. Now he's written himself a 35-minute, 3-movement concerto for banjo and orchestra called "The Impostor." The music is accessible, handsomely scored — with nice touches for winds and strings — and sports hummable tunes, one reminiscent of Michel Legrand. Only occasionally does it drift into moody film score-like moments. Fleck's banjo is a multi-faceted character in the concerto, stealing sly duets with cello and clarinet, rolling out confident flourishes and, in the later stages of the last movement, revealing its true bluegrass roots. The Nashville Symphony's performance bubbles with energy. Caleb Burhans, a 33-year-old Eastman School of Music graduate who moved to New York in 2001, has played in rock bands, a disco band and a number of new music outfits like Alarm Will Sound, which is featured on Evensong, his impressive new album. Burhans is a multi-instrumentalist, but the key to his composing is the voice. Beginning as a boy soprano, Burhans sang in an Episcopal church for 20 years, seven with Trinity Wall Street Choir, also featured prominently on the album. Burhans has keen sense for vocal layering and harmonic blending in pieces like "Super Flumia Babylonis." 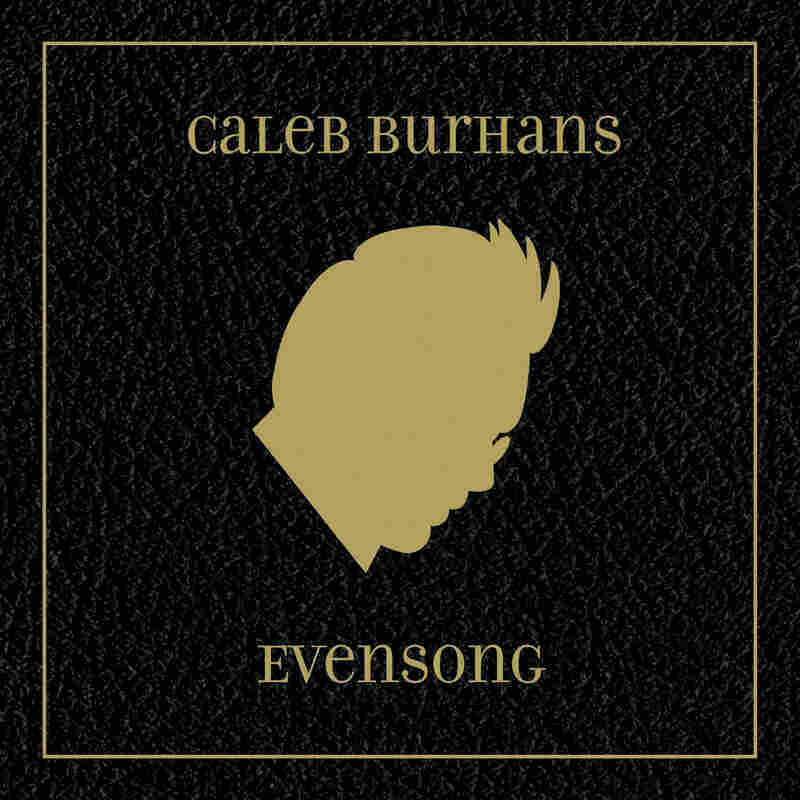 Evensong is an eclectic and beautiful debut from a composer to keep an ear on. 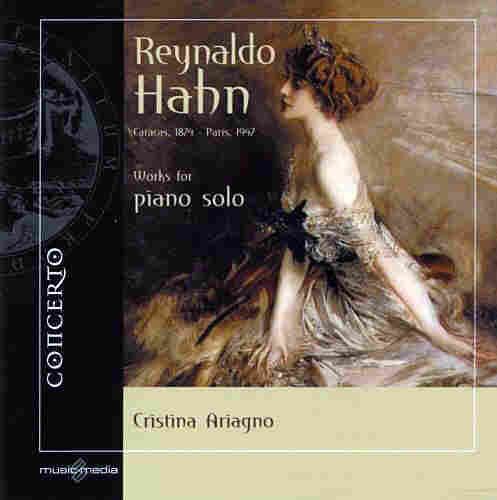 Born in Venezuela in 1874, Reynaldo Hahn, who moved to Paris as a toddler, was a child prodigy who eventually became the epitome of Parisian elegance and sophistication. Often criticized as superficial, Hahn is best remembered today mostly for a handful of gorgeous songs and a relationship with Marcel Proust. But that would be shortchanging Hahn, especially judging from this new 4-disc set of solo piano music, a treasure trove of tasteful delights from pianist Cristina Ariagno. These are well-crafted, perfumed miniatures — some moody, some bright — that don't feign profundity or break new ground like music by Hahn's contemporary Claude Debussy. In this set, you can lose yourself in the poetry of pieces like "Le Réveil de Flore" (from the fascinating suite The Bewildered Nightingale) or just let Hahn's short portraits roll out for a perfect dinner party soundtrack. German violinist Isabelle Faust is on a roll. 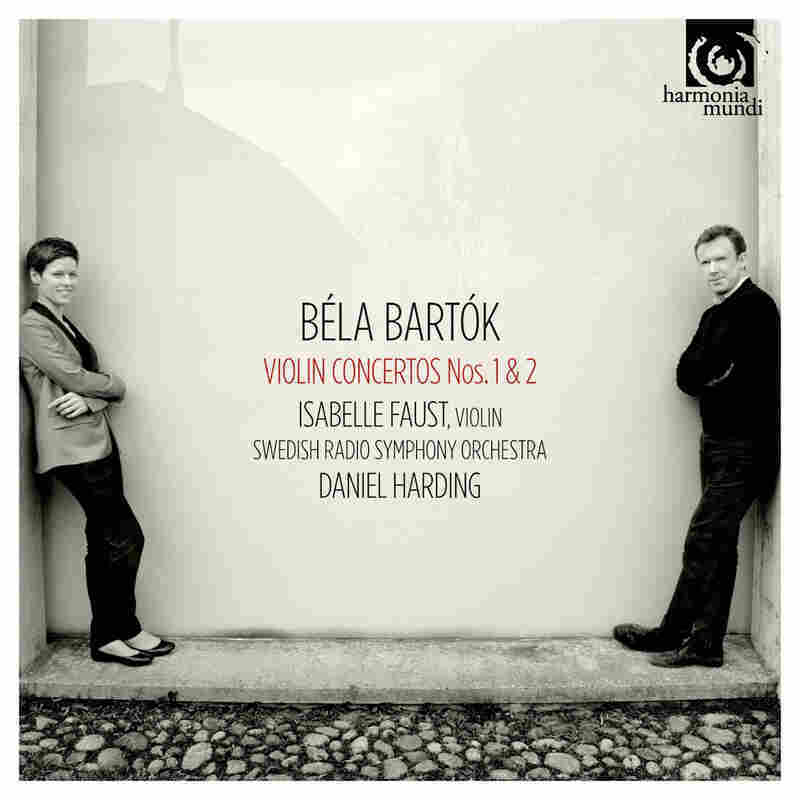 Last year, her album of Beethoven and Berg concertos won a Gramophone Award, and now she's back with another compelling combination — the two violin concertos by Béla Bartók. Written 30 years apart, the concertos reveal a young composer madly in love and a master in his mature years. The First Concerto, composed for his violinist girlfriend, is filled with fervent instructions for the soloist. In Faust's performance, markings like "utterly desolate," "always tranquil," and "as in a dream" sing out passionately. The more popular Second Concerto opens magically, with thrumming harp, gentle plucked strings and a subtle solo horn leading to a spacious, soaring violin entrance crafted from a folk melody. Conductor Daniel Harding and the Swedish Radio Symphony Orchestra make a dynamic backup band.